Pick a badge, any badge. 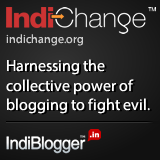 IndiBlogger badges display correctly on any background color and are supported by all major browsers. 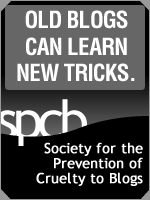 Select a badge to get the code, and then insert the code into your blog's template.